We combine quality workmanship, superior knowledge and competitive quotes to provide you with service unmatched by our competitors. With over 35 years of experience providing specialist painting and decorating services, you know you’ll be in good hands. We pride ourselves on the quality and high standard of our work and service; we are always on time, uniformed and friendly. We won’t provide a quote without visiting you first. This way we can measure up and provide a quote that is accurate and reflects the job in hand. Paint-ability is growing through the work we carry out and the satisfied clients who use us again and again as well as recommending us to others. 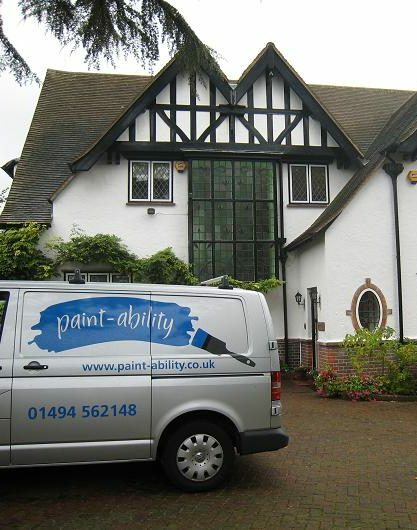 Founded by Peter Mark back in 2006, Paint-ability is a painting and decorating business based in South Buckinghamshire. Paint-ability has over 35 years of experience in providing specialist painting and decorating services to our clients – both residential and commercial. For all of your residential and commercial decoration needs – inside and out – contact paint-ability today. Serving Buckinghamshire and the surrounding area. We will come and see you, usually providing you with a written quotation for our painting and decorating services within 24 hours. Paint-ability is different from other painting contractors and decoration companies. Have a look at our working rules to see how we can a difference to your decorating experience. With over 35 years experience and real focus on customer satisfaction, Paint-ability has established itself as one of the greatest and prestigious providers of painting and decorating services for residential and commercial clients in the Buckinghamshire area. You can rely on Paint-ability for your painting and decorating needs. "We used paint-ability for the complete re-furb of our new home and it wasn't a decision we regret. The extensive work was undertaken in a completely professional manner with daily updates on the progress. We found paint-ability to be thoroughly helpful and always have an alternative idea when problems arose. They were thoroughly professional, clean, punctual and liaised extremely helpfully with other tradesmen in the house. I would not hesitate for one moment to use them again and have already recommended them to our friends." "Professional, punctual and polite, Peter and his team worked efficiently and tidily to get the job done quickly and with minimum disruption to our family. Would be happy to recommend." "Thank you for the high quality service, quality craftsmanship and help in the recent refurbishment at Speen Farmhouse at The Horse Trust. In accordance with my instructions at the above site I sought a local company to undertake some external redecoration of two bungalows. Your price and professional recommendations secured this work. I was impressed and duly engaged you to repaint and refurbish the exterior and interior of my own home – another job very well done. Following these I had no hesitation recommending and using your company at the more sensitive, Grade II listed Farmhouse. I would like to add my thanks for not only undertaking the specified works, finishing on time and to a high standard but for also assisting me in “managing” other trades required at site when I was unable to attend. A pleasure to work with reliable professionals!" "I found Peter and his team both personable and easy to approach. They were reliable and the service was professional and of a high standard. I appreciated the advice and the addiional work carried out to improve the excellent decorating work done by paint-ability. I was so impressed by them that I am hoping to have them back to do some more work. For quality, hardworking, punctuality, tidiness and friendliness I would definitely recommend paint-ability." "I have used paint-ability on several occasions and each time they have been polite and professional, turning up on time, in their uniforms. As an interior designer I will only use people who I can trust to deliver a high quality job and paint-ability did just that! They have always left the premises clean and tidy and you would hardly know they have been there. Their friendly and fun approach makes it a pleasure to have them around." "Prompt and professional service, the team got on with the work in hand, they kept us informed of progress and offered options / suggestions when queries arose." "Having had paint-ability to paint both the inside and the outside of our house we would highly recommend their work. We have found them to be both reliable and professional. 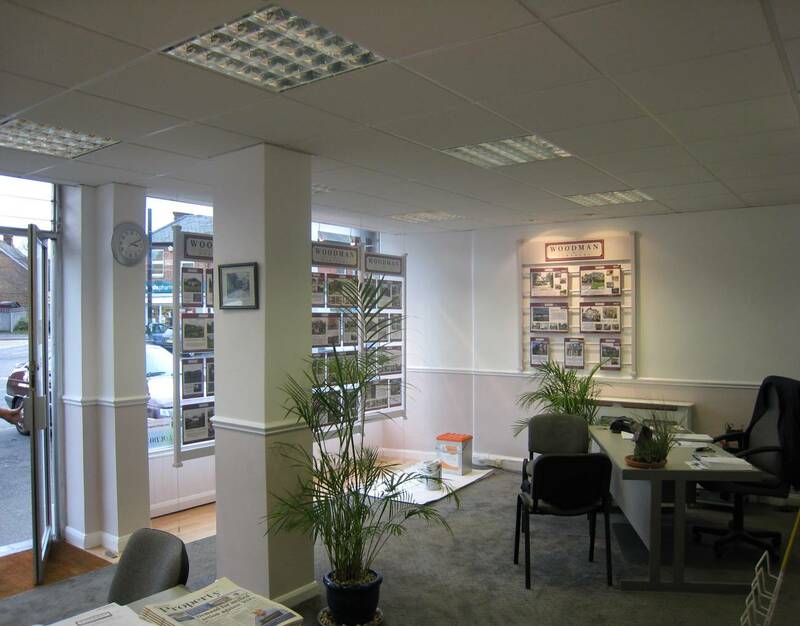 We found that their team approach delivered good quality finishes in a short space of time." "The work carried out by paint-ability for us was first class, and extended beyond decorating to some minor repairs and improvements. They were flexible, punctual and left the house in great shape. I would not hesitate to recommend paint-ability." "I fully recommend the services of paint-ability. Their quotations are competitive, and whilst painting and undertaking repairs to the outside of our Head Office building they were polite, quiet, clean and careful. The scaffolding they used was erected and dismantled carefully and any mess they did make was cleaned up immediately." "paint-ability recently transformed our hall stairs and landing and our lounge. The quality of their work is fantastic and we will definitely be having them back! They arrived on time everyday, uniformed and polite. The rooms were left neat and tidy at the end of each day too. You wouldn’t know they had been there. A pleasure from quotation to completion. I would highly recommend them to anyone who wants a professional, high quality service." 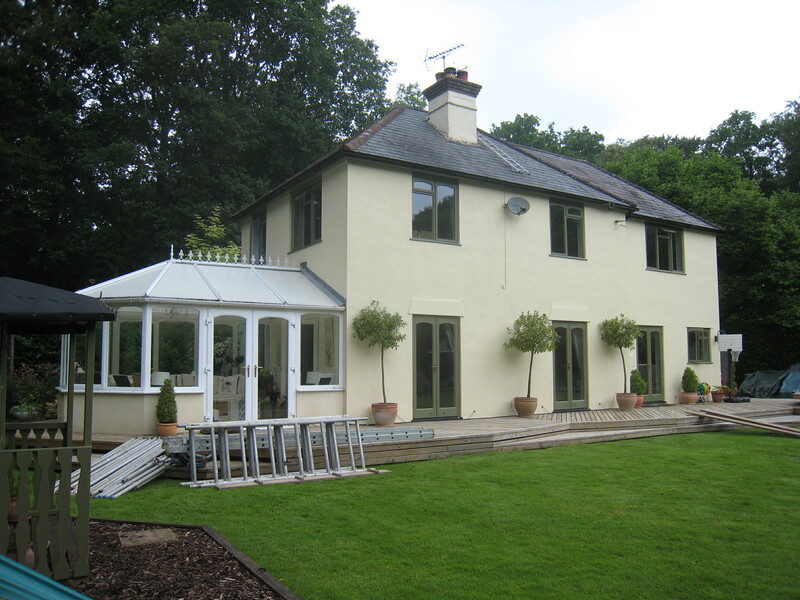 "We have been utterly delighted with paint-ability's service. Right through from quote to completion, Peter (and Lawrie) have exceeded our expectations in terms of price, professionalism and customer service (not to mention tidiness!!) I have since recommended paint-ability to several friends and family, certain that they will be equally thrilled. Our thanks are extended once again to Peter and Lawrie for making the upheaval of a whole-house redecoration so painless." "I was delighted by paint-ability's swift, professional services. I would not hesitate to use them again." "paint-ability did an excellent job. It's the first time ever that having the decorators in has not been trauma in some way or another, if it wasn't for the fact that the rooms were obviously being worked on you would hardly know they were there, plus they turned up on time - we will certainly be using them again."